We ship worldwide by express delivery EMS. Payments are possible by PayPal. 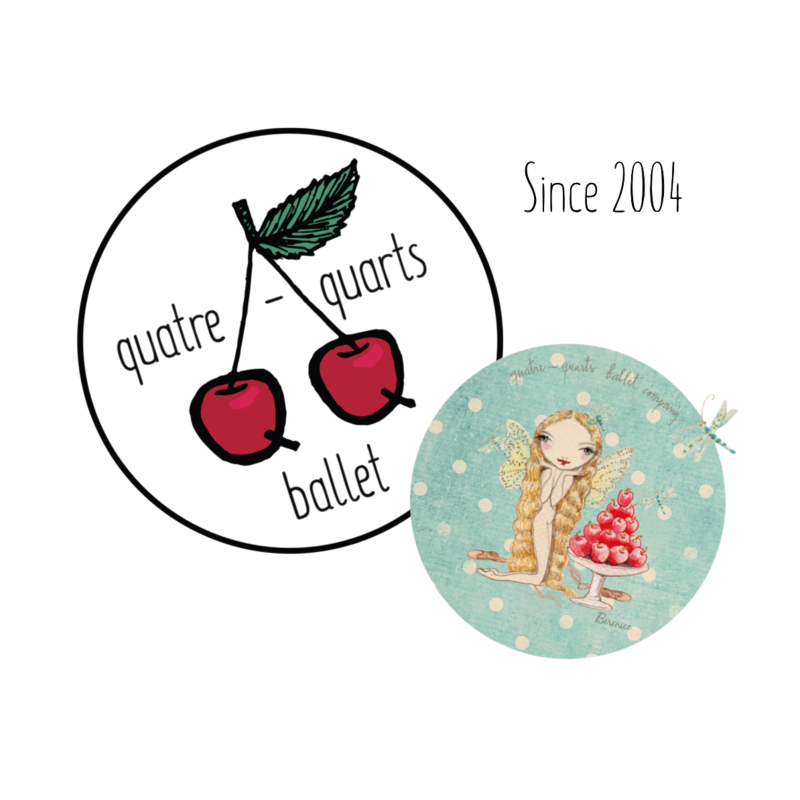 Feel free to email us at quatrequartsballet AT gmail.com : send us the details about what you'd like to have and shipping address.